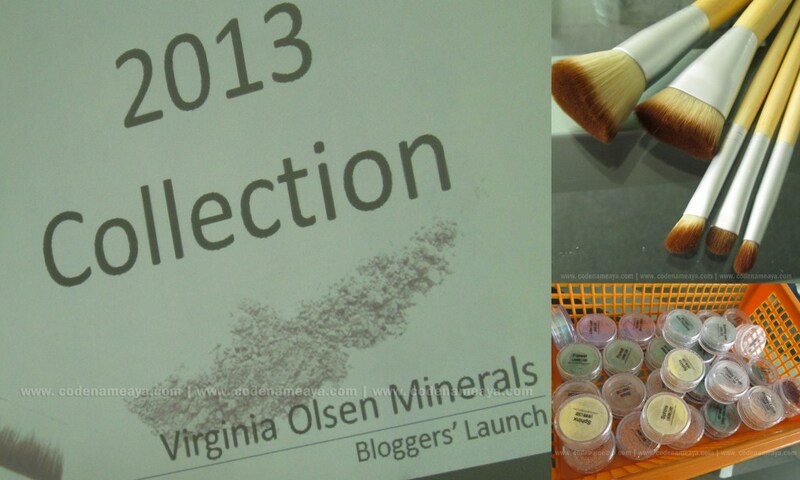 A few weeks ago, mineral makeup brand Virginia Olsen launched their 2013 collection. If you're into mineral makeup and vegan brushes, then I'm sure you're gonna like what I'm about to share! So what does Virgina Olsen have for us this year? Here, take a look! Click *here* to read about VO's past (holiday) collection. 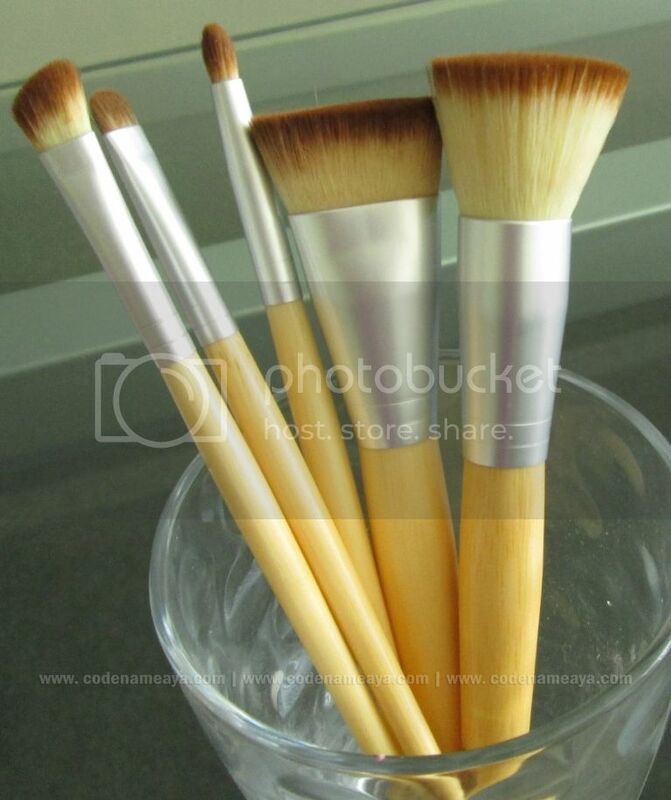 First up are the makeup brushes. There are five new brushes in the 2013 collection - an angled contour brush, short shader brush, precision pencil brush, sculpting brush, flat top brush. 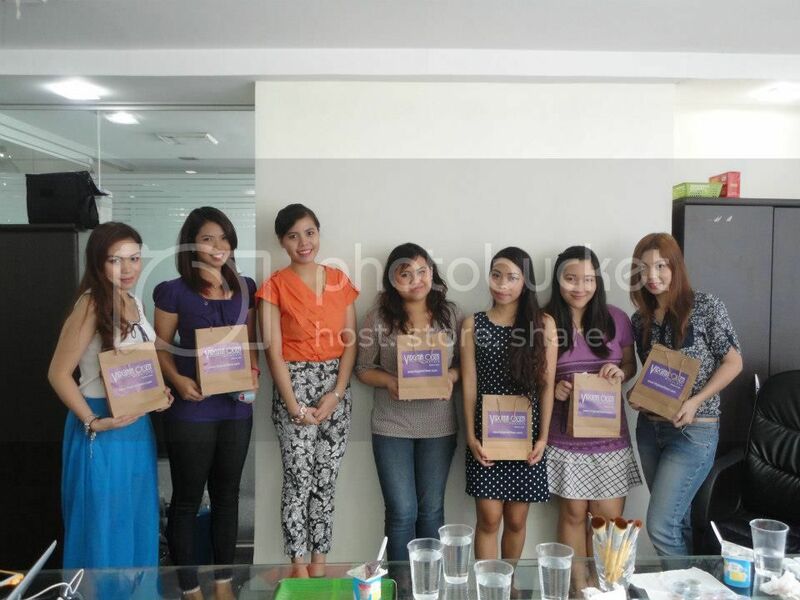 These really soft brushes are made from premium-grade materials and can be used with wet or dry products. The bristles are made of taklon, and the ferrules are made from recycled aluminum. 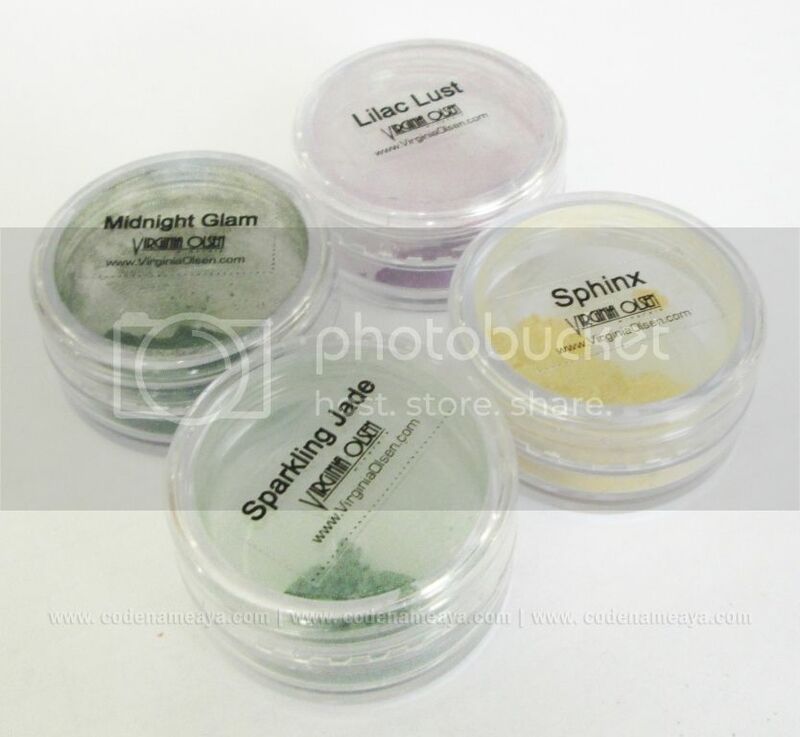 These brushes have been available at VO's site for a few weeks already. I've been using the short shader and the sculpting brushes non-stop since I got them. 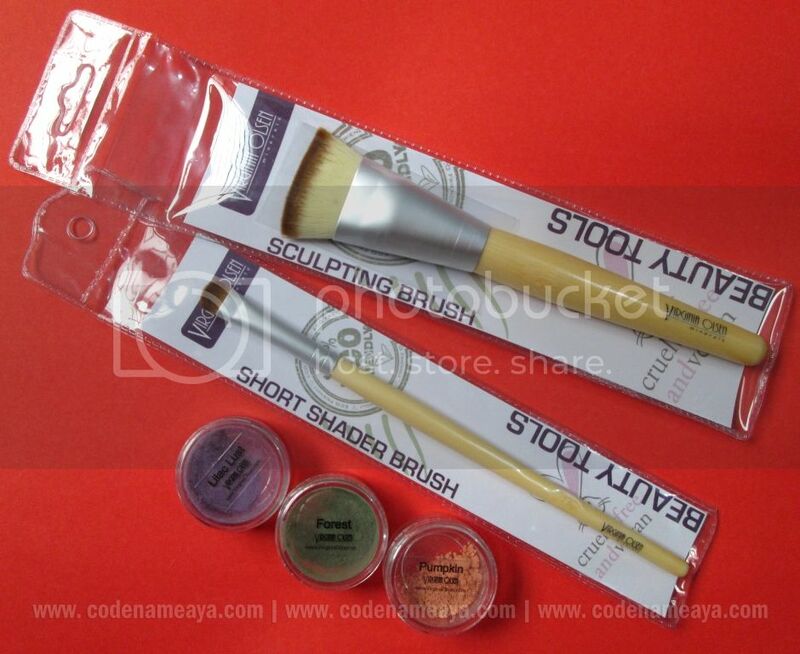 The short shader brush is perfect for my small lids, while the sculpting brush makes contouring a whole lot easier! I'd like to try the flat top brush soon. Flat top brushes are my favorite because they're so versatile and can be used in many different ways. 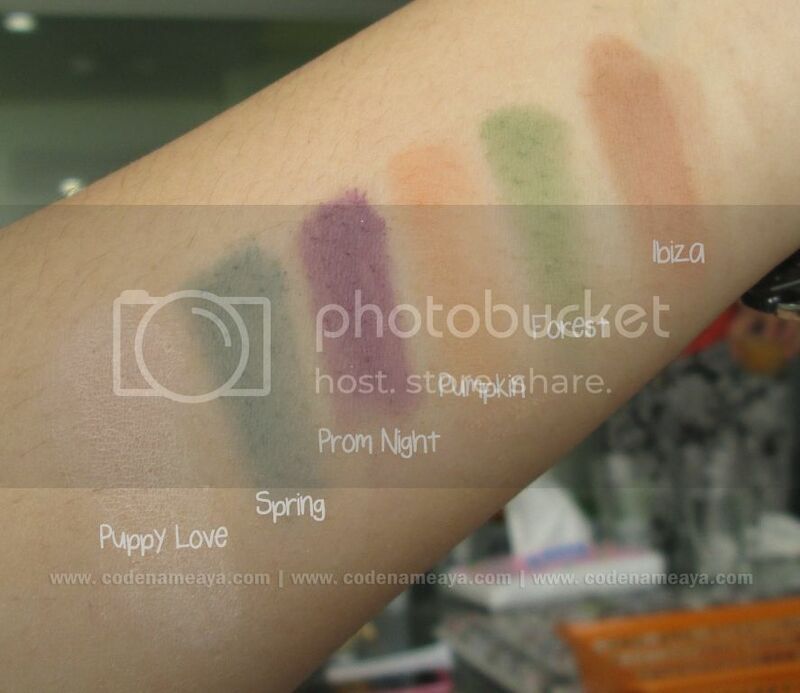 Top two rows are matte shades. 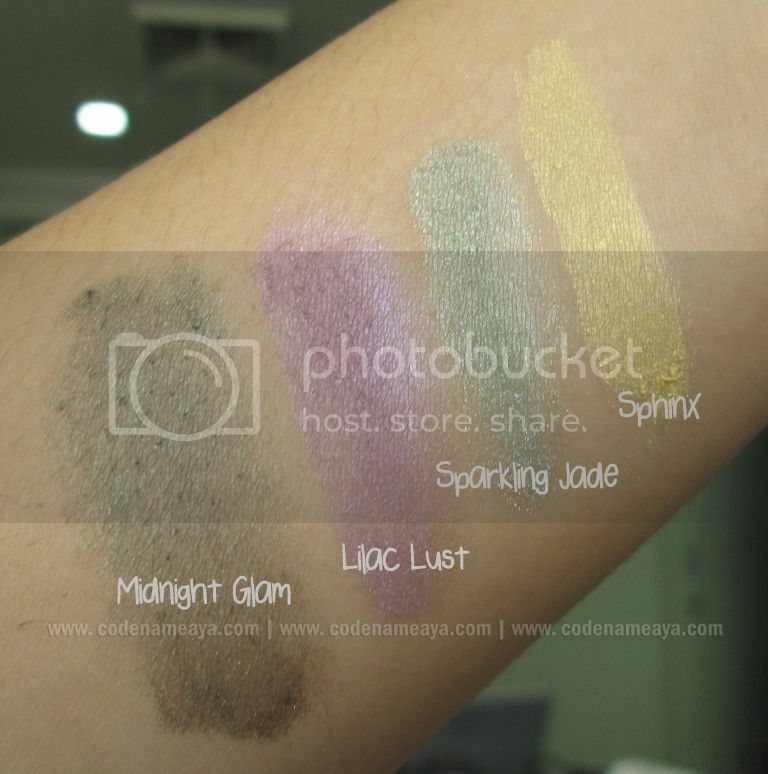 Bottom row, shimmery. 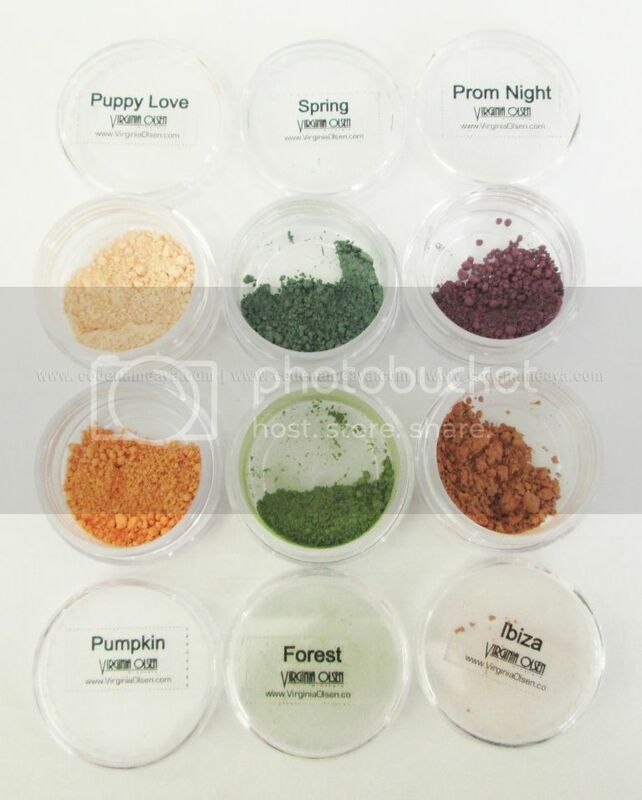 There are 10 new shades of eyeshadow; six of which are matte, while the other four are shimmery. 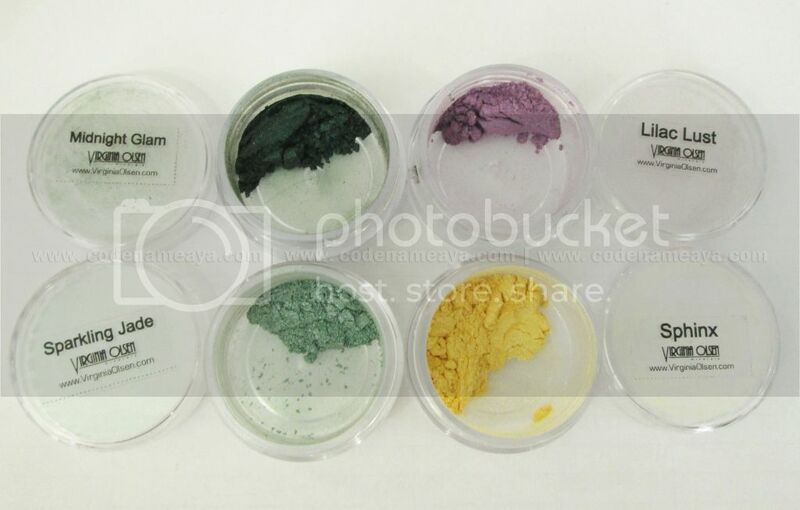 Colors that are perfect for spring and summer. 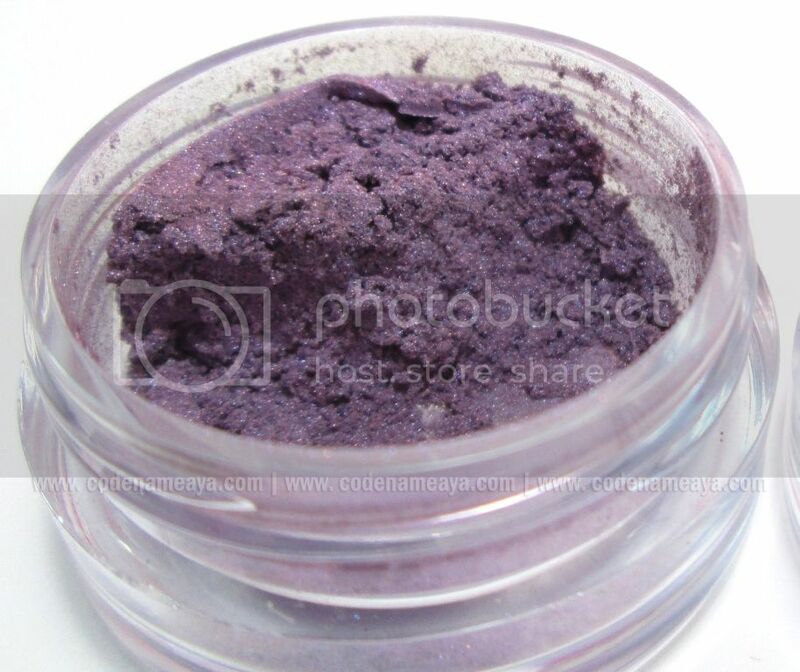 And pigmented, too! Even though they're shimmery, they're still easy to wear, in my opinion, because they're not too sparkly. The sheen is just right for me. 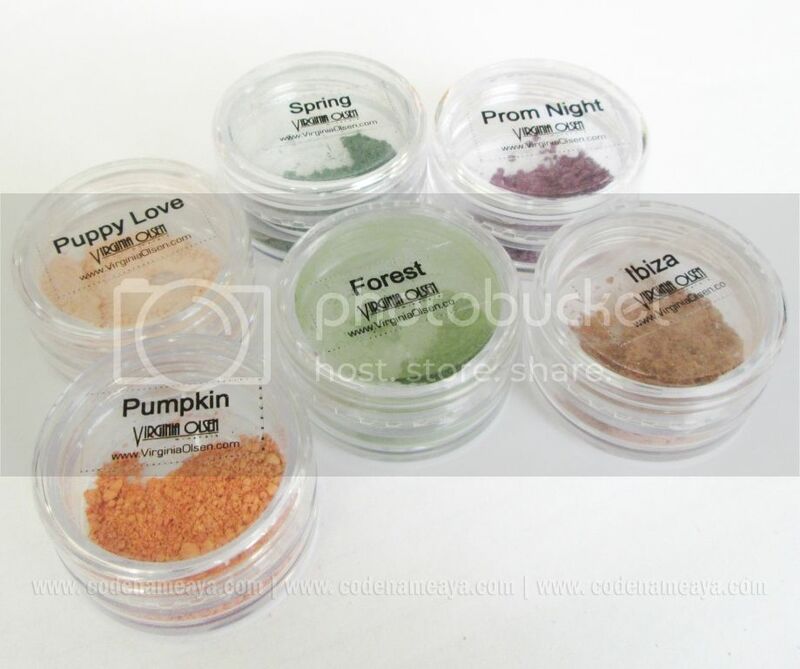 These eyeshadows are going to be available at VO's site this May, so stay tuned. Among the ten shades, the following three are my favorites. So which ones are you liking? Oh, by the way, you can use coupon code VOAya to get a 10% discount on your purchases from virginiaolsen.com! 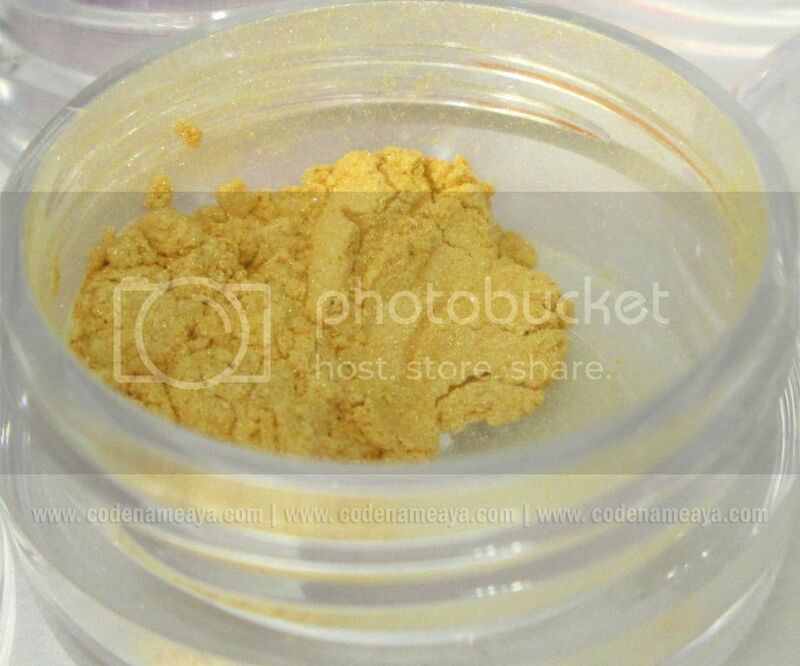 I havent tried any VO products but Ive been wanting to try it. 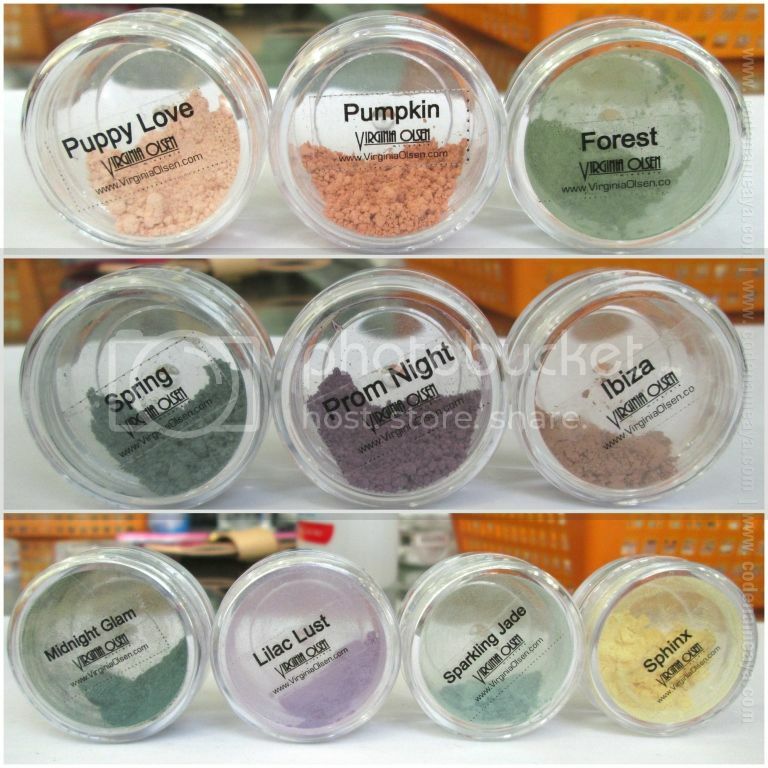 The colors of the matte eyeshadows appeal so much! Prom Night + Ibiza = dies because of the prettiness of it. 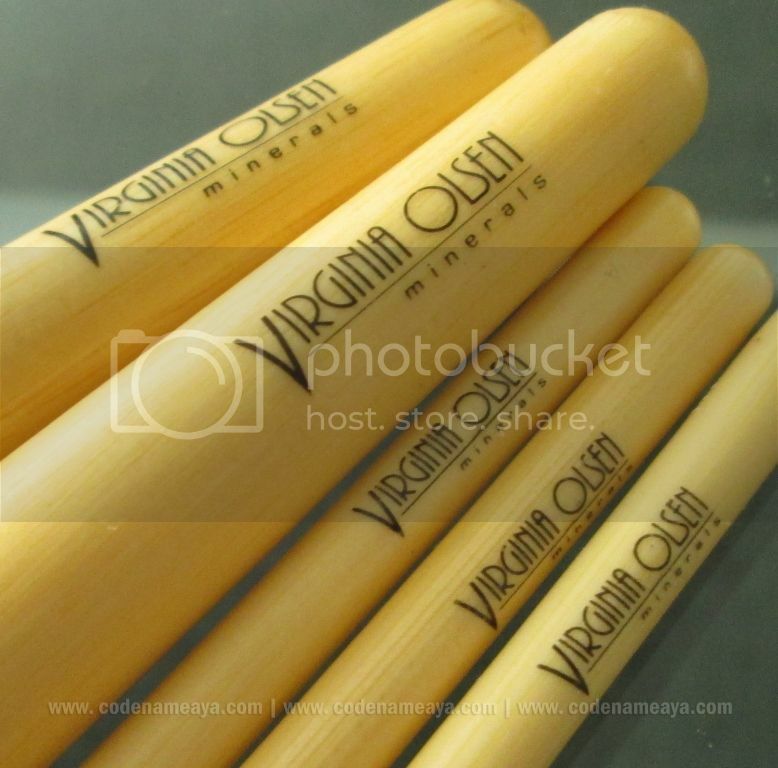 i so love virginia olsen! i have puppy love, pumpkin and ibiza. 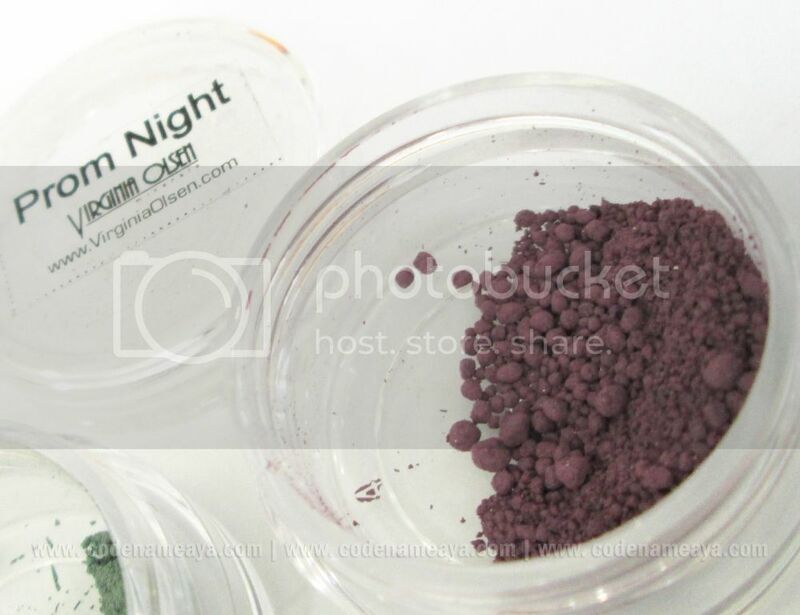 very pigmented but im not impressed of their packaging though..